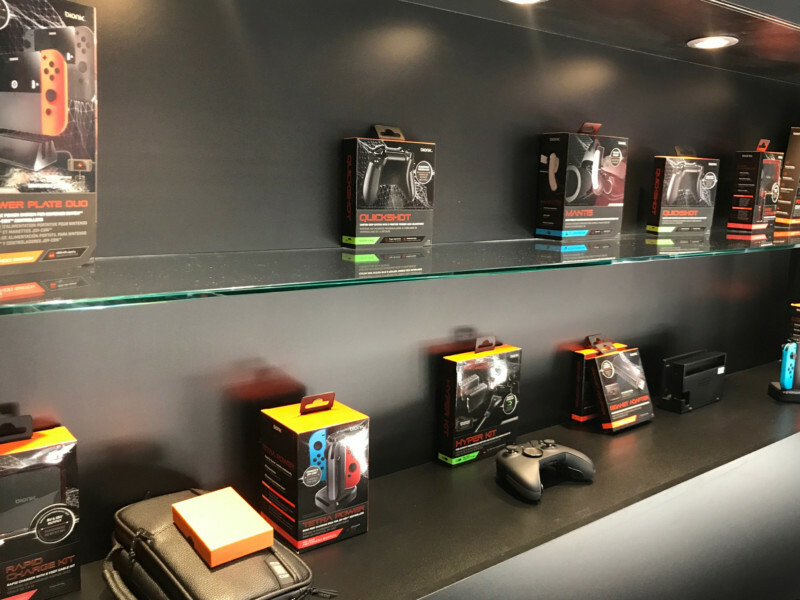 Together with our strategic partner dreamGEAR we attended Gamescom, Europe’s largest and one of the world’s leading video game events! on more than 200,000 sqm. 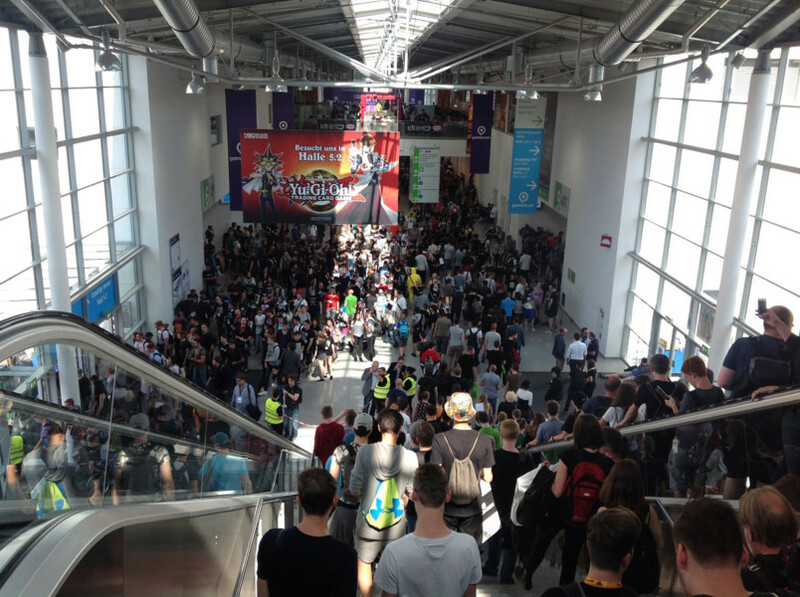 Gamescom, taking place every year around August in Cologne, Germany, again strengthened its position as the leading industry event in Europe, if not worldwide, for gaming (mobile, console, PC, VR and online) as well as for e-sports! 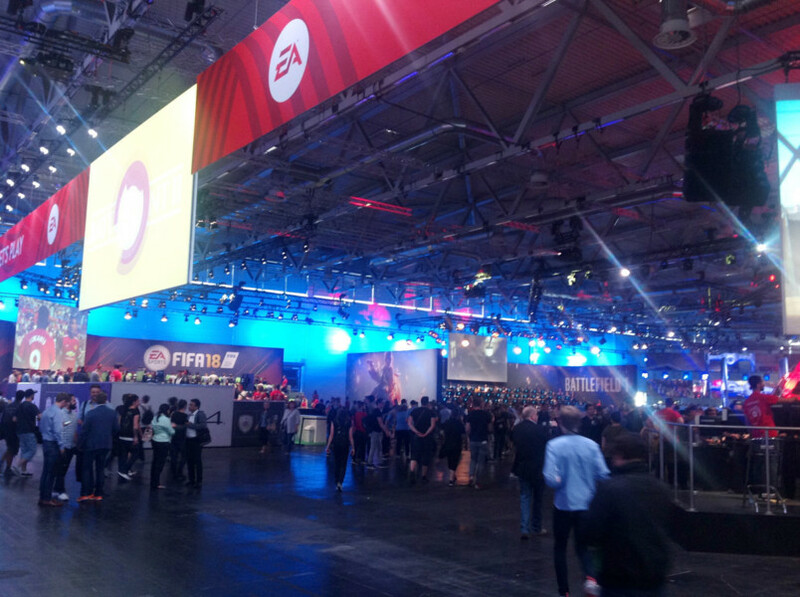 Over the past years, Gamescom became one of the places for the industry to present the latest projects, titles and cooperations! 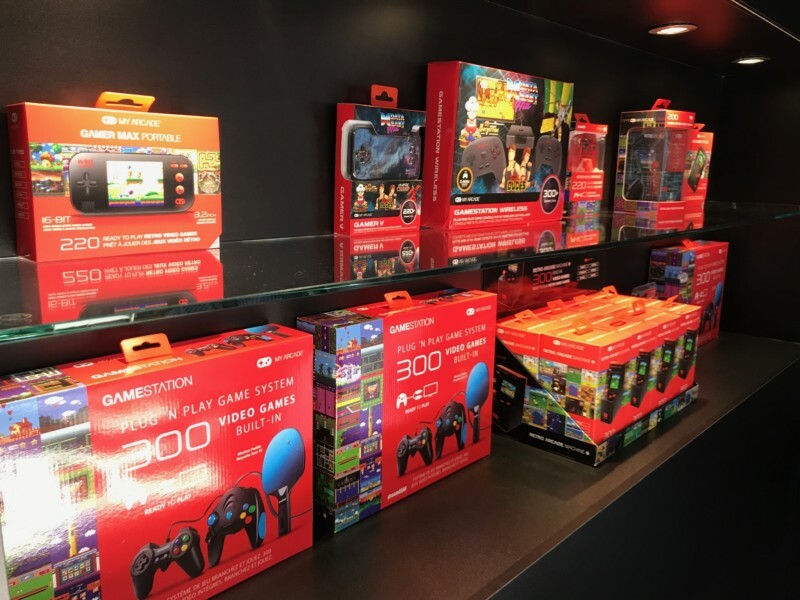 With Gamescom being the place to be for gaming enthusiasts and industry opinion leaders, it built the perfect stage for us to introduce the new Consumer Sales business unit to the market and together with our partner dreamGEAR, to present the latest portfolio of products! 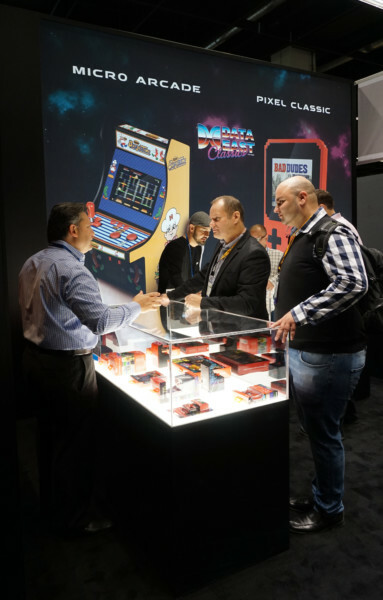 Our joint, impressive booth created a perfect frame to showcase the brands bionik® video game accessories and My Arcade® retro consoles. 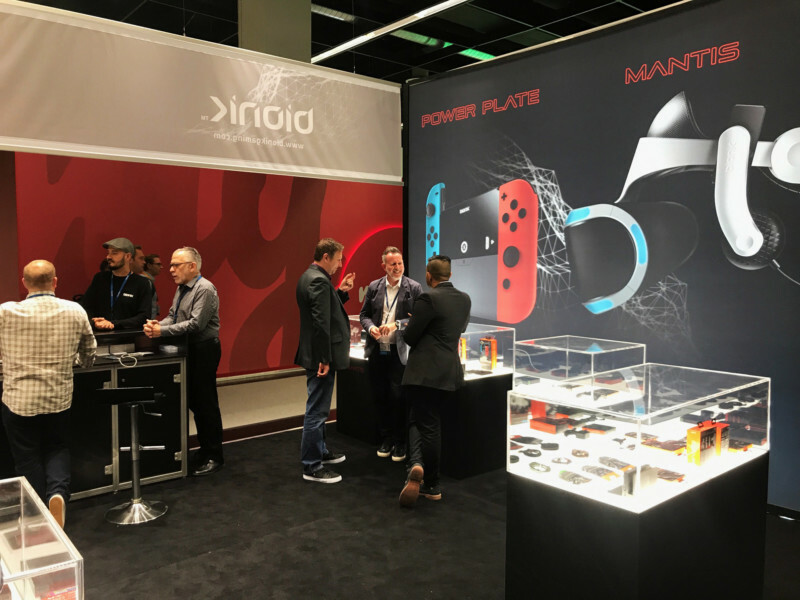 The booth was a buzzing place all week long with a massive attendance and overwhelming level of interest from leading (hier fehlt etwas) and consumers as well. 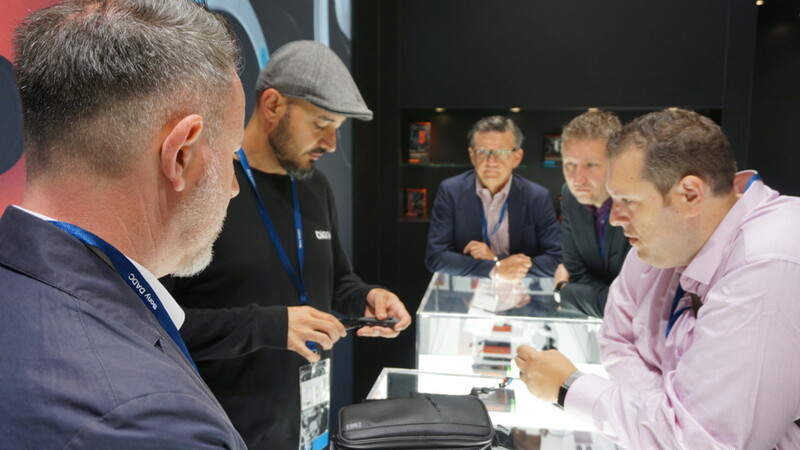 They all showed great interest in our products and the joint sales teams of Sony DADC’s Consumer Sales and dreamGEAR were busy answering all questions and promoting the product offering as well as related services and solutions. 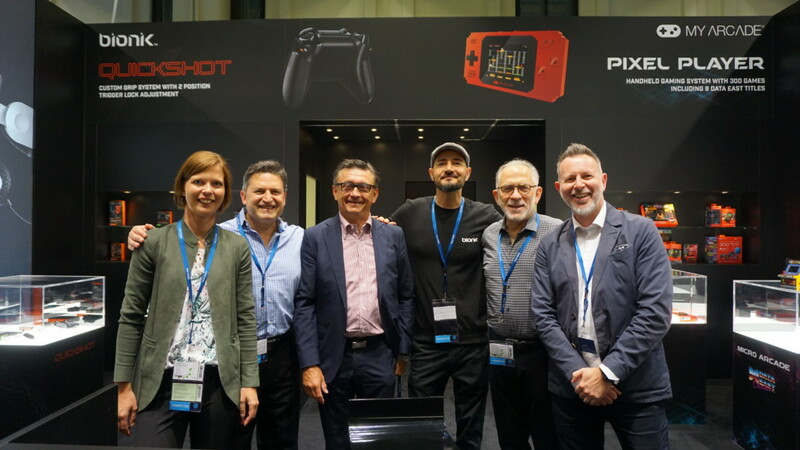 We also met with a large number of distributors from many countries all over Europe as well as Middle East and Australia. 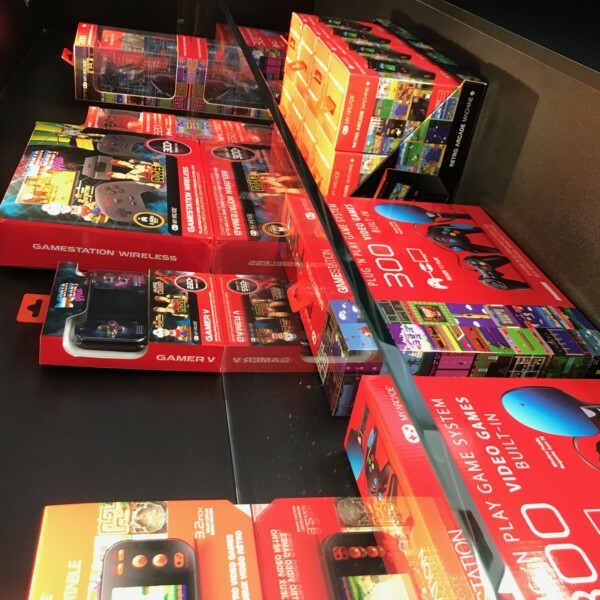 It has been an amazing journey from the initial thought around setting up a Consumer Sales business unit, and now seeing the business go life with such a success. 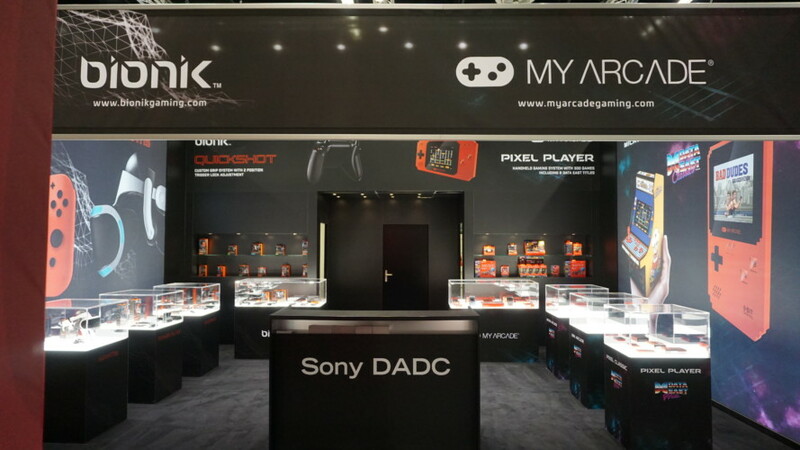 Having our Sony DADC brand associated with consumer electronics products is a prove that everything is possible. 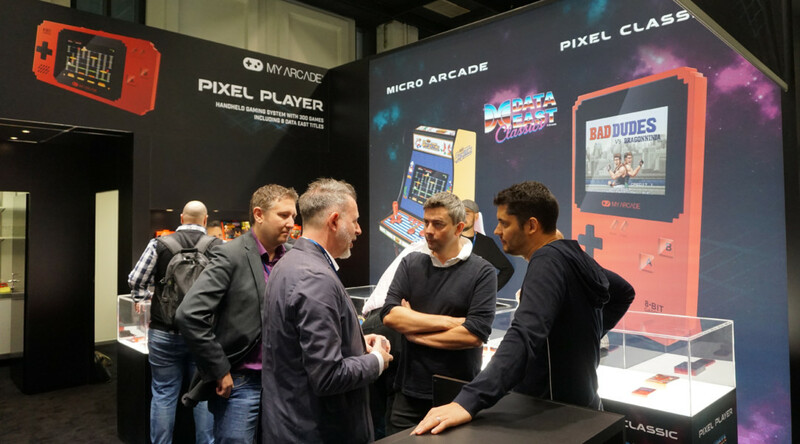 We want to thank you personally for all the support and your hard work in arranging the terrific good looking Gamescom booth. 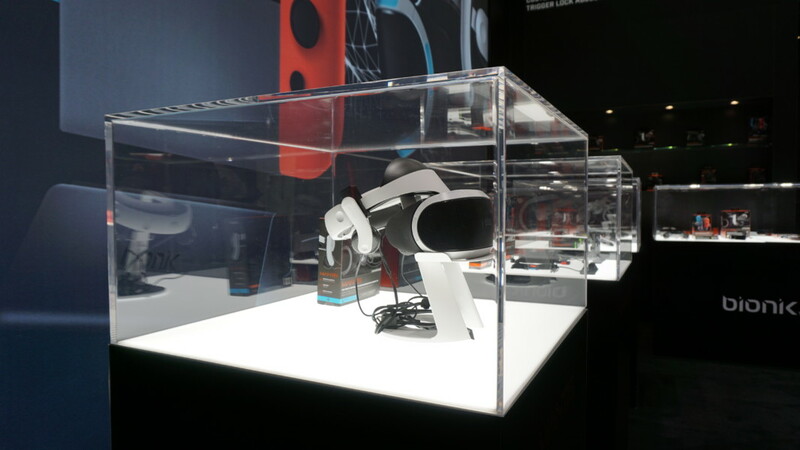 It worked perfectly and enabled us to make a first class presentation of our bionic and My Arcade products. It is wonderful to have that talented partners like you on our side! Thank you again for everything! 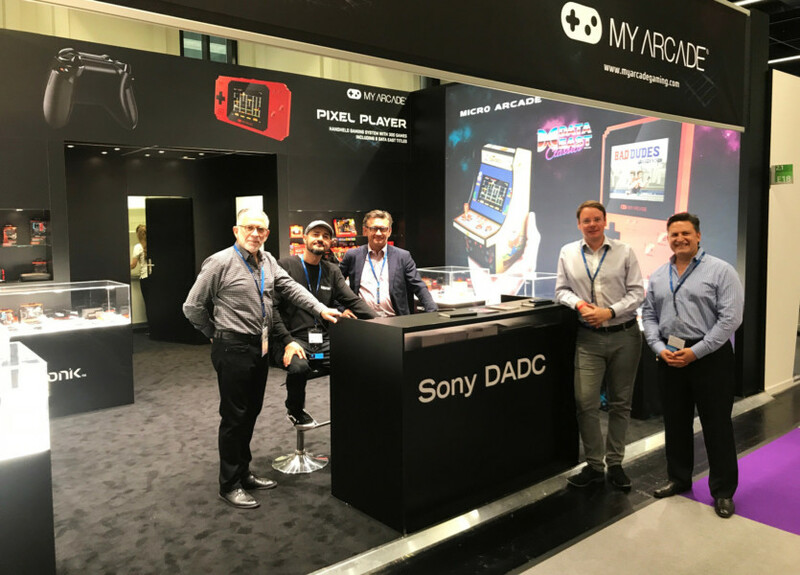 Our Sony DADC’s on site sales team also took the chance to have a large number of meetings and discussions with the leaders of the games industry, who all emphasized their massive interest in our services and solutions, especially our proven manufacturing and distribution competencies, merchandise items, special packaging solutions and our white label D2C platform Monetiser! 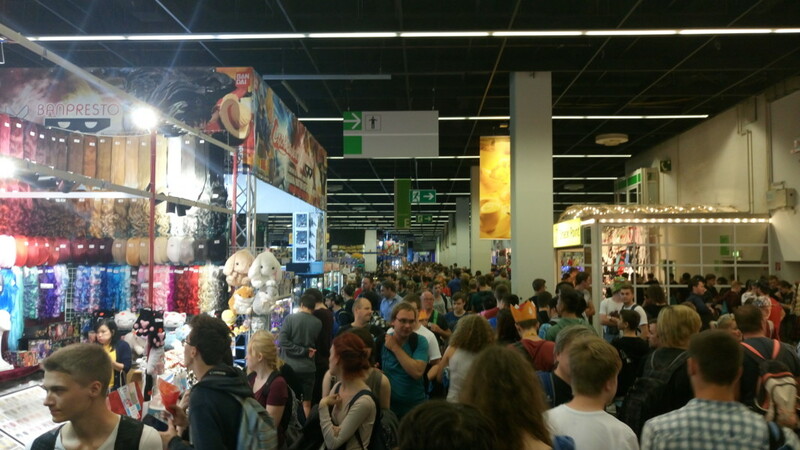 Gamescom exceeded my expectations. 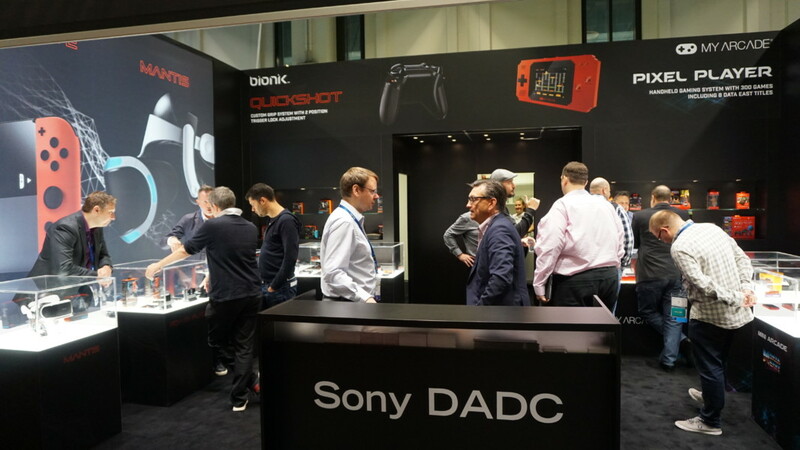 Sony DADC entering into retail with exciting new brands was understood and supported by retailers, distributors and press over the event. 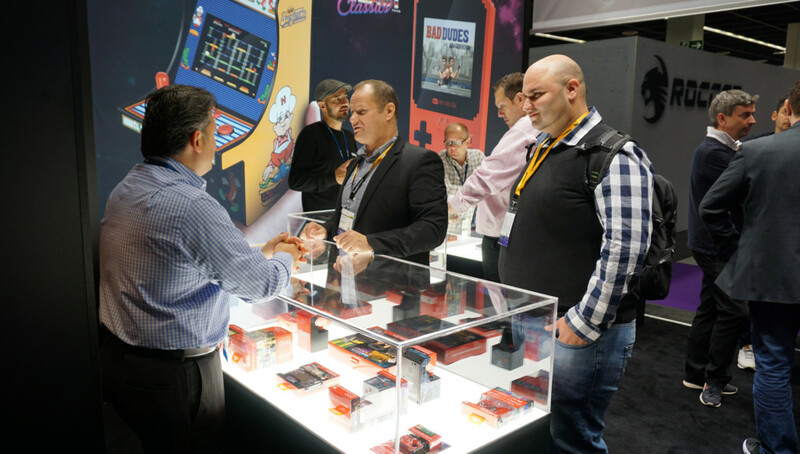 I am amazed by such a positive launch with some of the biggest buyers in Europe’s video game industry supporting us.